When will My Marriott Points Expire? It takes time for hotel rewards points to accumulate, and you do not want to spend your points on small, frivolous purchases and exchanges. However, it is possible for points to expire if left unspent too long. It is important that you know the rules about your rewards program’s point expiration, in order to avoid losing those which you spent so much money and time gathering. After all, what is the point of joining the program if you do not get to use your points? According to the Marriott Rewards and The Ritz-Carlton Rewards recent policies, members must keep their points active in order to maintain them at the end of a two-year period. Generally, it is simply a matter of participants using their points at least once within the two years to keep them. Those who do not take action with their points within 24 months (beginning January 31, 2014) will lose everything they have accumulated. This will first occur on February 1, 2016. There are many ways to avoid losing your points at the conclusion of the 24-month period, and to continue earning them as you do so. Obviously, redeeming your points for a stay at any of Marriott’s more than 4,000 hotels is a qualifying activity, as is turning points into airline miles and vice versa. You can also organize an eligible event with Marriott’s Rewarding Events program. Points may be used to purchase merchandise—from both Marriott and other allotted brands—and other offers. 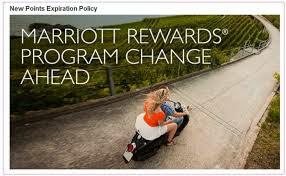 You can gather points through a Marriott program partner and purchase them. There are actions that do not qualify as methods for maintaining your points, as well. Gifting and transferring points, including receiving them as gifts, does not count as activity that will help you keep your points at the end of 24 months. Points gained via social media promotions and programs, registering for promotions, and ownership stays by Marriott Vacation Club owners also do not count. Making purchases with a Marriott Rewards, Ritz-Carlton Rewards, or a qualifying co-branded credit card is one of the better ways of gathering and keeping points. 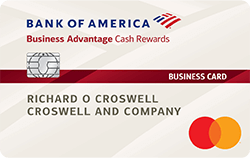 These cards offer points per purchase that can be turned into miles, purchases, stays at Marriott locations, and more. In addition, using these cards can yield other offers and benefits that make them worth owning. 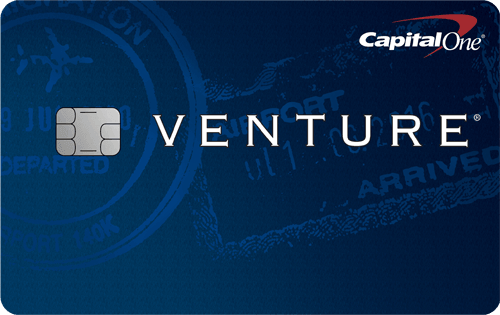 All you need to do to gain and keep points is make a purchase with your card. If, for some reason, you are not in a position to use your credit card for some time, you can easily browse through Marriott-approved shopping sites and make a small, qualifying purchase in order to keep the points you have. For more detailed information on Marriott Rewards and Ritz-Carlton Rewards points, how and when they expire, and how to prevent them from doing so, read the brand’s policies on memberships and rewards.